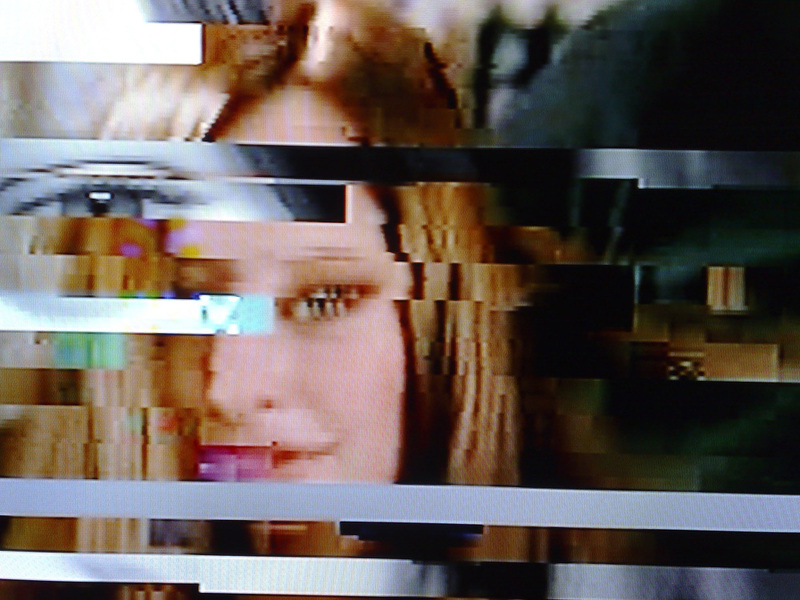 Are you experiencing television signal problems? Call TV aerial repairs Leeds. Do you suspect that your old rooftop TV aerial might need upgrading or replacing? Are you having issues with the TV aerial that feeds into one (or all) of your TV sets, either in your home or block of flats? If you’re experiencing image pixelation, loss of picture or freezing of pictures on your television, it is likely that you have a problem with your connection or your television aerial. But whatever the problem is, remember, it’s dangerous to try and rectify a faulty TV aerial on your own and you should never attempt to undertake any repair work yourself. So instead, stay safe and call Dale Communications the digital TV aerial installation company in the Leeds area. Dale Communications are fully accredited with CRB checked digital TV aerial installers and full public liability insurance, so you can be sure that the digital TV aerial installation at your property (or done on behalf of a landlord) has been carried out to the highest of standards. Don’t put up with poor digital TV reception in Leeds – call Dale Communications today. There are lots of reasons that your TV aerial may not be working properly. Perhaps your aerial was not fitted properly or is not aligned correctly? You could have faulty equipment or connections, or tall obstacles such as buildings or trees could be affecting your signal. Whatever your problem, we can help. Our trained engineers will come to your home at a time that is convenient for you. We will examine your aerial and TV system to identify what is wrong. We will then carry out all the necessary repairs there and then, making sure you are back in front of your TV as quickly as possible. We have been repairing and maintaining TV aerials across Leeds for over 25 years. Getting a quote and booking an Aerial installation or aerial repair in the Leeds area is easy. Simply call Dale Comm your TV Aerial installer for the Leeds area, we may even be able to get to you in the next few hours. Dale Communications are one of Leeds most trusted, professional and reliable digital TV specialists. There is nothing more annoying than frozen pictures or losing the signal on your digital TV system. Loose connections, problems with your aerial, dish or faulty equipment can all lead to poor quality TV pictures or, in some cases, no picture at all. We are your digital TV aerial repairs company in Leeds specialists and so we can fix your problem. Calls us FREE on 0800 633 5311 we will make an appointment to come to you at a convenient time. Often this will be the same day. Our trained engineers will work out what is wrong with your system and we’ll repair it for you with the minimum of fuss. With over 25 years experience and some of the best trained engineers in Leeds, we are one of the most trusted aerial repairs company. Whether you need a new standard or digital TV aerial, repairs or maintenance to your existing aerial, or help with your digital TV, system we can help you. For good reception areas. Installed with heavy duty bracket and mast, and double screened coaxial cable. Installed with a 5 year warranty. For medium reception areas. Installed with heavy duty bracket and mast, and double screened coaxial cable. Installed with a 5 year warranty. Designed for poor fringe signal areas. Installed with new heavy duty bracket and mast, and double screened coaxial cable. Installed with a 5 year warranty. Where tress and buildings are impeding the incoming signal. Installed with heavy duty bracket and mast, and double screened coaxial cable. Installed with a 5 year warranty.